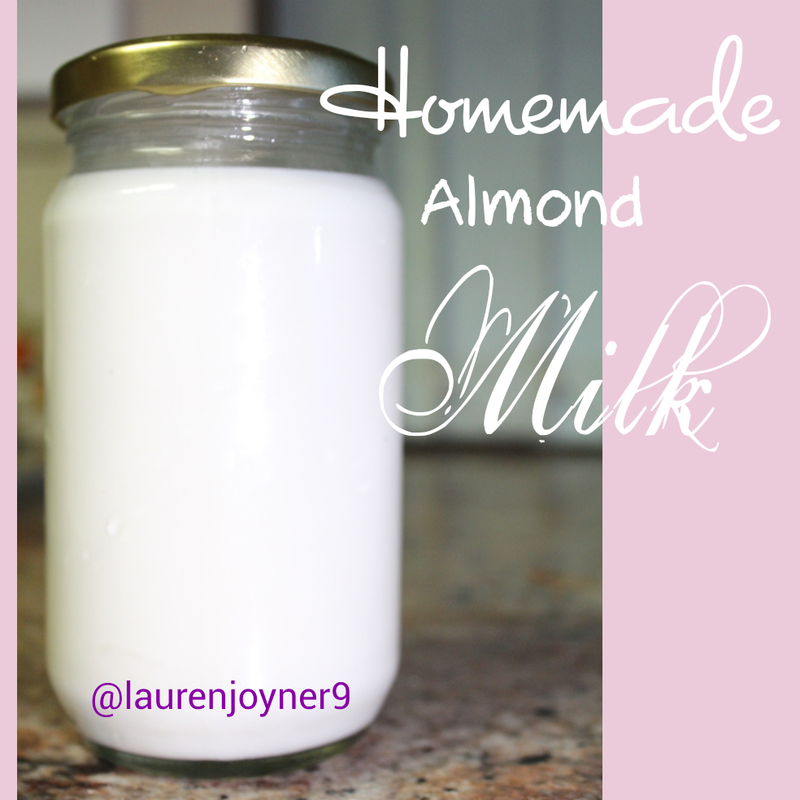 Homemade almond milk is great option for those people who are lactose intolerant or people who are concerned with unwanted additives that are commonly found in store brought almond milk. 2.5 cups water ( plus extra for soaking ). 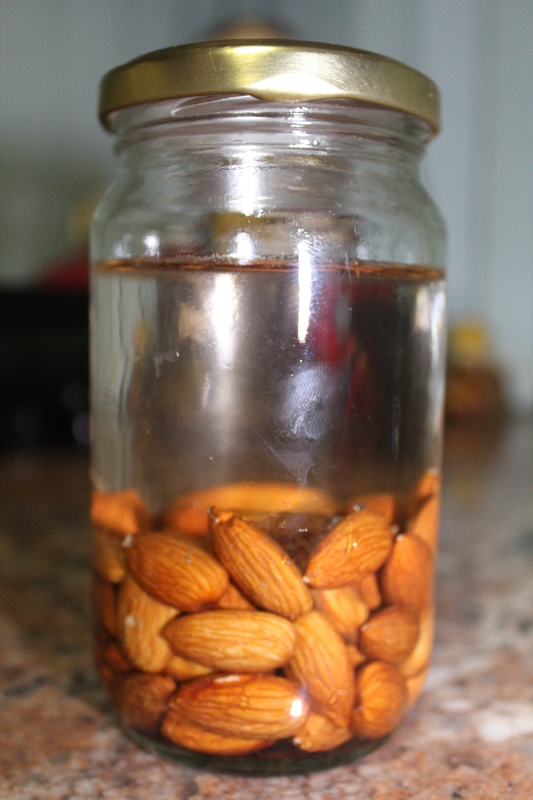 Place the soaked almonds in a blender with 2.5 cups water. Blend for a few minutes. 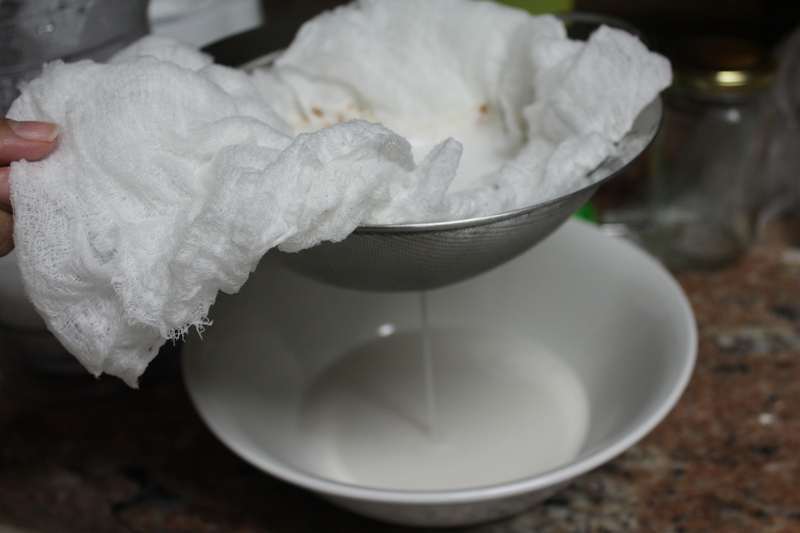 Place a milk cloth in a sieve and pour the mixture through. 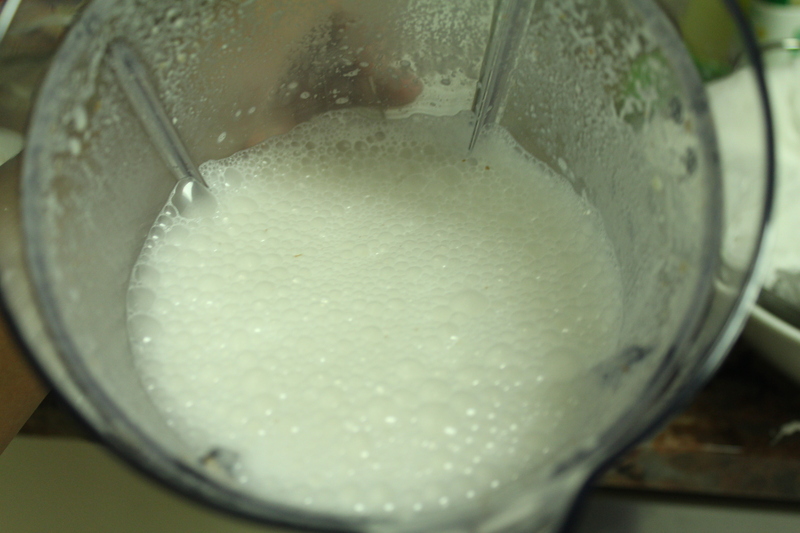 Squeeze out the milk and refrigerate for up to 4 days. 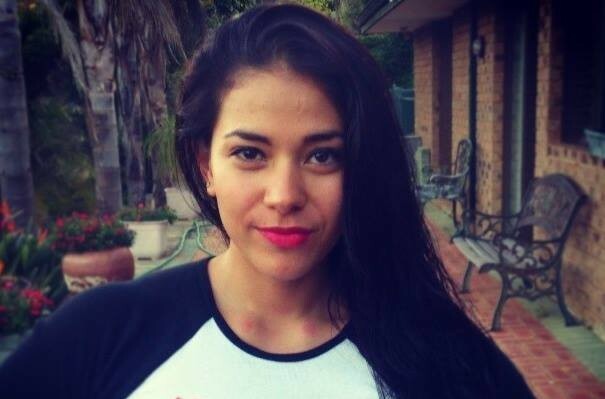 Hey can you give me the some tips to how to loose our weight i want to know..